Because sometimes, people just don't get it. 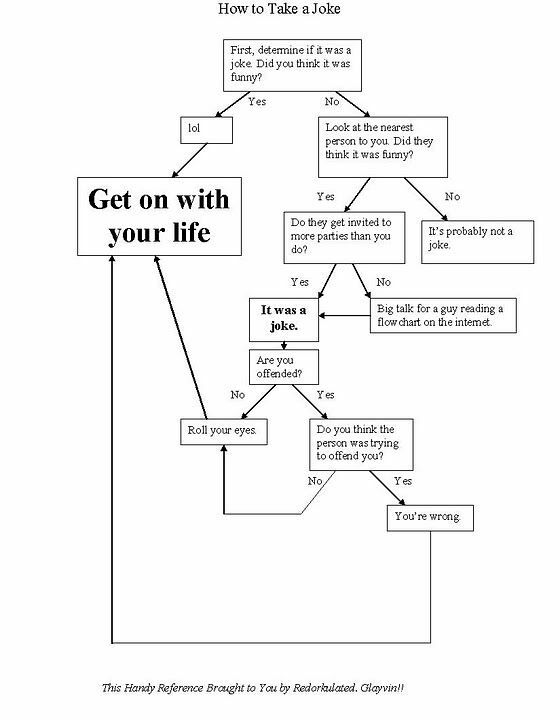 I liked the Big talk for a guy reading a flow chart on the internet. HAHAHA!! now, must I get on with my life?? Yes, it's now time to move on, hehe.